The best thing to do is spend the day at the beach, but there are many more cool things to do in Gulf Shores and Orange Beach! We have listed our favorite things to do below, and recently updated this list. Check back often because we will update the post as new attractions and things to do open in the area. OWA is an amusement park and entertainment venue located on the Beach Express in Orange Beach. OWA boasts 21 amusement park rides that range from thrill rides to family friendly rides. OWA has recently expanded its offerings in Downtown OWA with multiple restaurants and shopping. OWA is located in Orange Beach, but easily accessible from Gulf Shores. It is a mere 10-15 minute drive from Gulf Shores Alabama, so you should visit OWA regardless of where you stay. 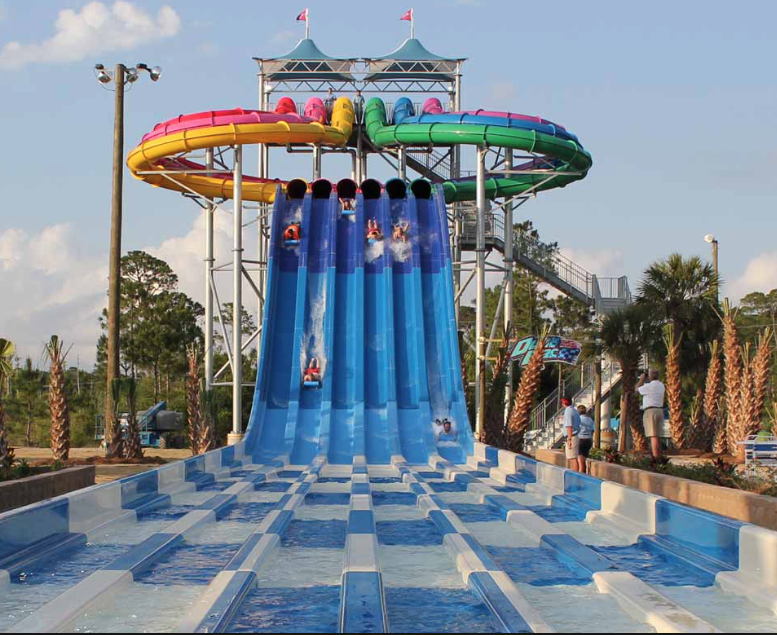 In the Amusement Park category, Gulf Shores is home to Waterville waterpark. Waterville is more water park and less amusement park, but they also have a wooden roller coaster. We recommend visiting Waterville for the awesome water slides! If shopping is your thing, Gulf Shores has the Tanger Outlet Mall and Orange Beach has the Wharf. They both offer countless shopping opportunities. The Wharf also has restaurants, a movie theatre, and outdoor amphitheater. 2019 Update : Kenny Chesney, Luke Bryan, and more popular artists have concerts planned for the summer at the Wharf Amphitheatre. The men in your group may prefer a day of Golf over shopping. Gulf Shores has some of the best golf courses in Alabama such as Craft Farms and Kiva Dunes. 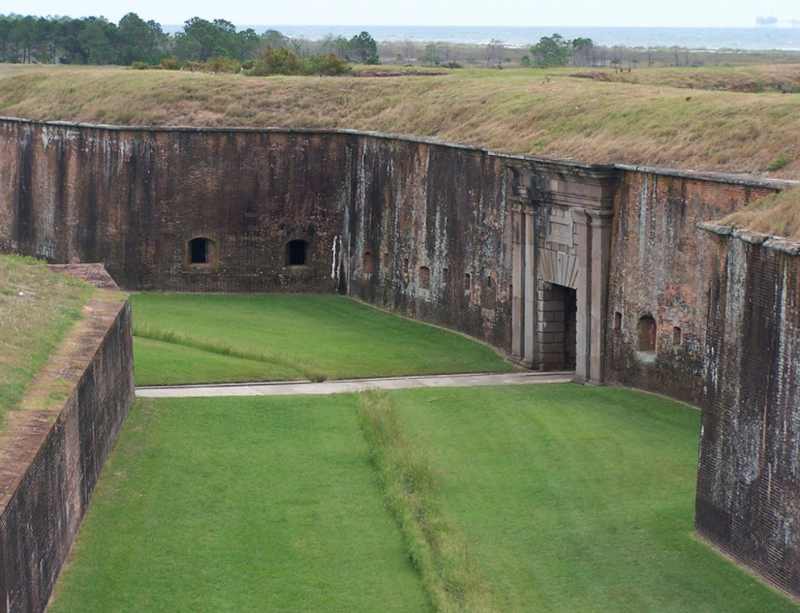 The history buff in your group will love visiting historic Fort Morgan. The fort wall actually wraps the Fort Morgan peninsula, from the beach coastline to the bay coastline. There is also a Fort Morgan Ferry that runs several times a day to Dauphin Island. These are just a few of the cool things to do in Gulf Shores and Orange Beach. Of course, we all agree that the BEACH is the coolest thing to do in Gulf Shores and Orange Beach. Book your Gulf Shores and Orange Beach rental here!